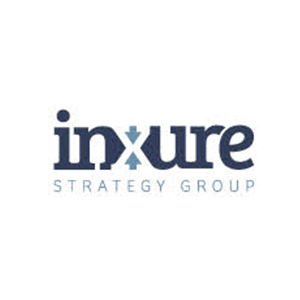 Inxure Strategy Group provides strategy and management consulting advice to the water industry at all levels – and other associated industries. Strategy; Strategy implementation; Change management; Organisational development; Innovation; Policy; Workshop facilitation; Mentoring; Integrated water management; Governance and Board advice. Preparing a thought leadership paper for the Australian urban water industry on the next wave of reform for that sector.